This is a crisp, dry, south-of-France-style Rosé Wine. 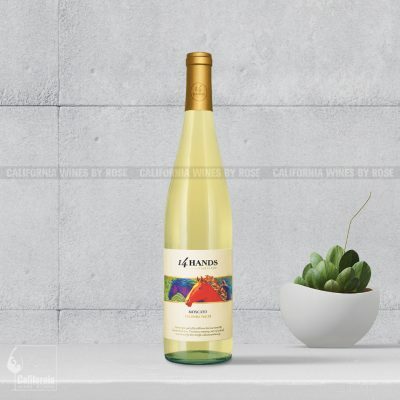 Delicate pink color in the eyes, with hints of strawberry, watermelon and a delightful fresh fruit salad taste of blueberry, watermelon, apricot and tangerine. While the vat is being filled at harvest with Pinot Noir grapes, a portion of the juice is drawn off, chilled and fermented at 58 degrees F to maintain fresh fruit flavors inherent in Pinot Noir. This Rosé wine is perfect for light or spicy dishes, light pasta, rice dishes with seafood, raw and lightly cooked shellfish, grilled fish, goats’ cheeses, fresh vegetables, a spring salad or on its own. It’s great for hot weather drinking and else. Made from 100% organically-grown Pinot Noir grapes. Best served chilled. Buy a discounted case of 12 bottles Silver Mountain Rosé of Pinot Noir and get free delivery in Nairobi CBD. Pinot Noir is the red wine grape of Burgundy, France, but over the years, this variety’s elusive charm has been adopted in wine regions all over the world. Pinot Noir is perhaps the most well-known grape in the world. 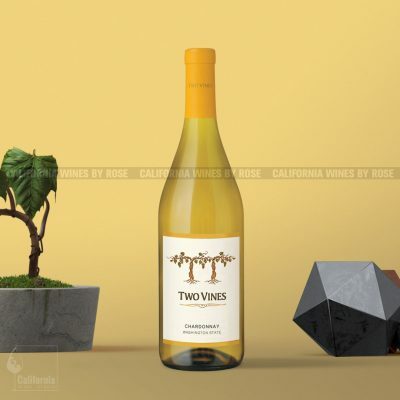 It has a devout following by its enthusiasts arising from the press publicity it received from movie “Sideways” and the various festivals done in its honor. Pinot Noir is known to be a hard to grow grape, as such good Pinot Noir wine is also rare to find. Today great and affordable Pinot Noir can be found in California, Oregon, Australia, Chile and New Zealand. Pinots from these regions tend to be bigger and richer in flavor, tasting fruitier than the Pinots from France. Pinot noir is one of the grapes found in most Champagnes. Visitors to Silver Mountain’s mountaintop winery enjoy one of the most spectacular views in the Santa Cruz Mountains, looking out to Monterey Bay. Silver Mountain is known for its premium Pinot Noir, Chardonnay produced from its organically-farmed estate vineyard, and its Bordeaux blend Alloy. Handcrafted with a passion for quality, with gentle care, in accordance with Silver Mountain’s wine-making practice, which has always called for careful, gentle handling of the fruit, both in the vineyard and winery. Silver Mountain’s wines possess exquisite, complex flavors that are delicious now and also benefit from aging. The grapes are handpicked, not crushed but de-stemmed, and start the wine-making process with whole berry fermentation. ‘Punchdowns’ are done using a unique air induced process that is gentler on the fruit. Transferring the wine to and from the tanks and into bottles is all gravity fed. Santa Lucia Highlands is a prime growing region for the Burgundian grapes; Pinot Noir and Chardonnay. Cabernet Sauvignon, Merlot and Zinfandel grapes also do well in this region. The soils in the Santa Lucia Highlands are well drained and have low fertility, making them perfect for the production of premium grapes. 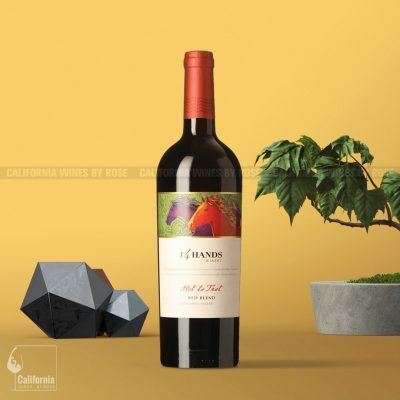 Santa Lucia Highlands have one of the longest growing seasons in California, which means that grapes can ripen slowly and evenly, developing complex varietal character and balanced acidity. Often these wines can be aged for many years. Many winemakers in this region use sustainable vineyard practices and organic farming has become common. A robust, lean, dry and crisp taste with a notable fizz on the tip of the tongue! Can’t go wrong with a bbq on a weekend.